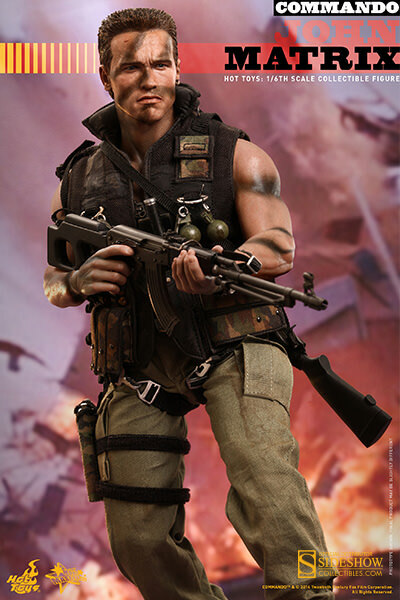 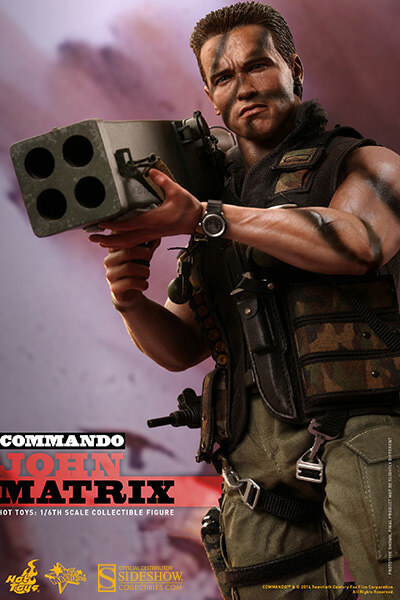 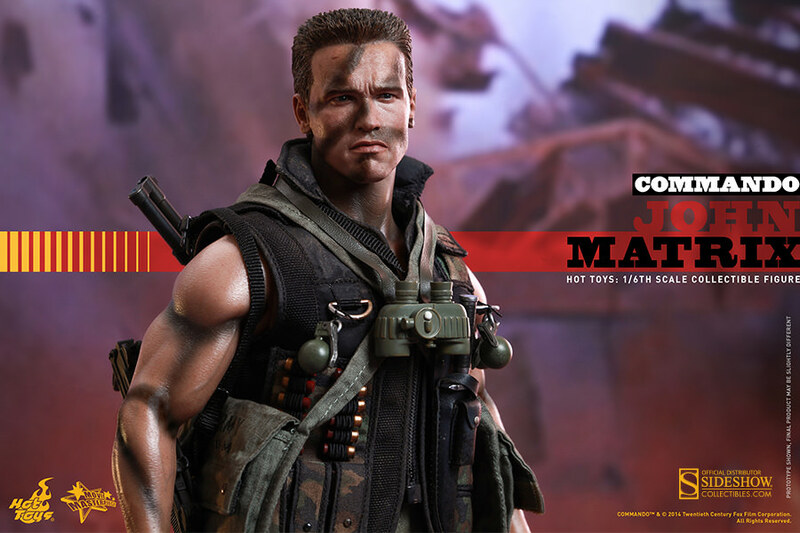 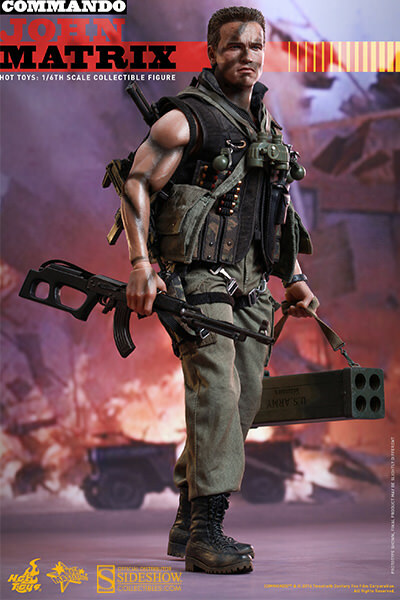 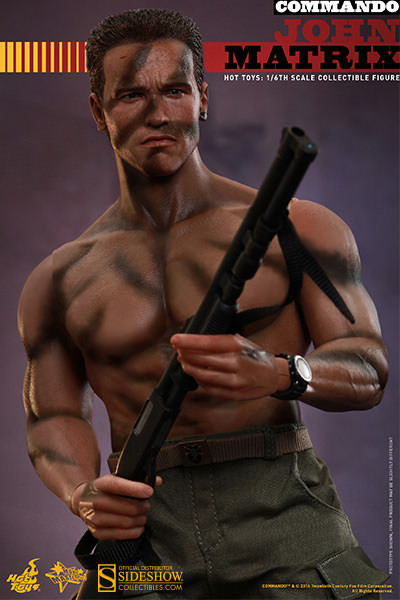 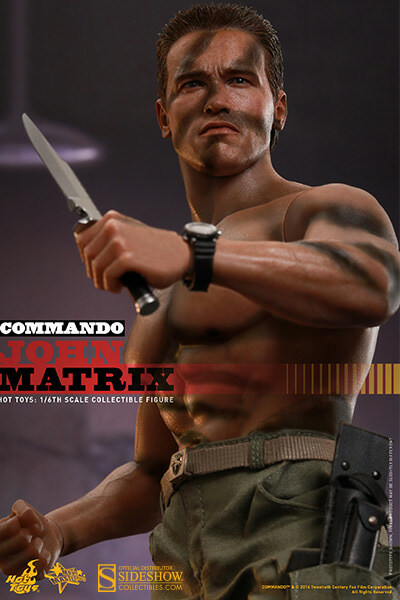 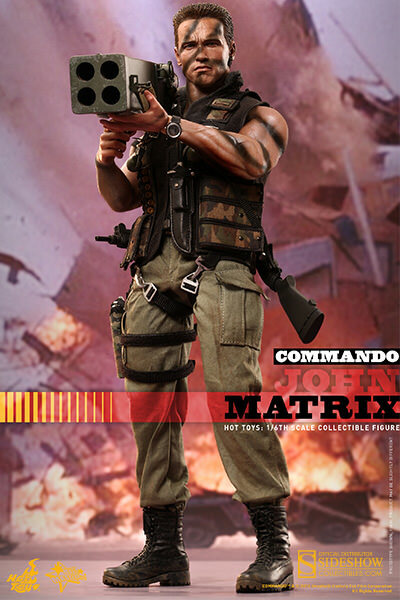 Hot Toys Commando: John Matrix Pre Order is up! 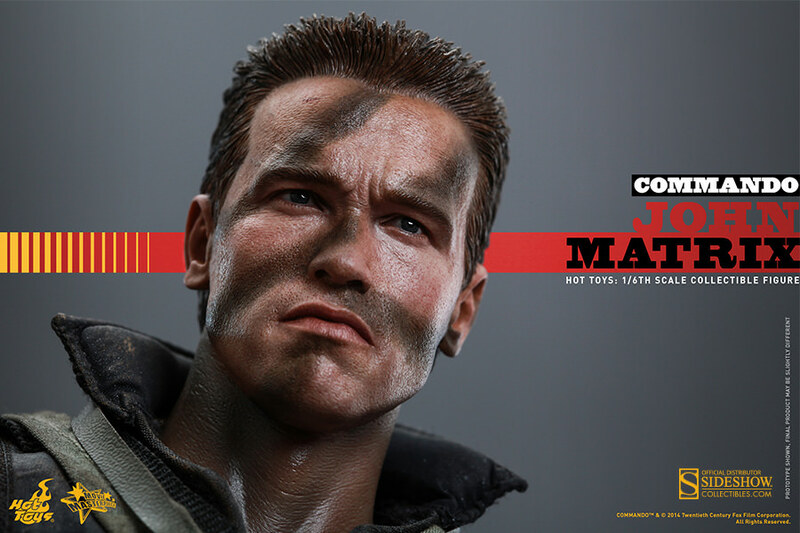 Hot Toys has just announced their next Arnold Schwarzenegger figure and this time it is from the 1985 action movie, Commando. 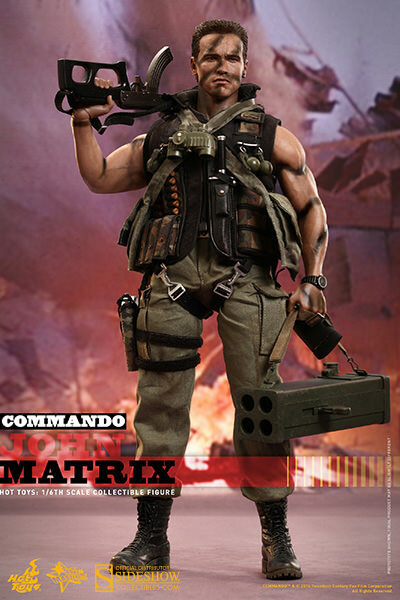 "I eat green berets for breakfast". 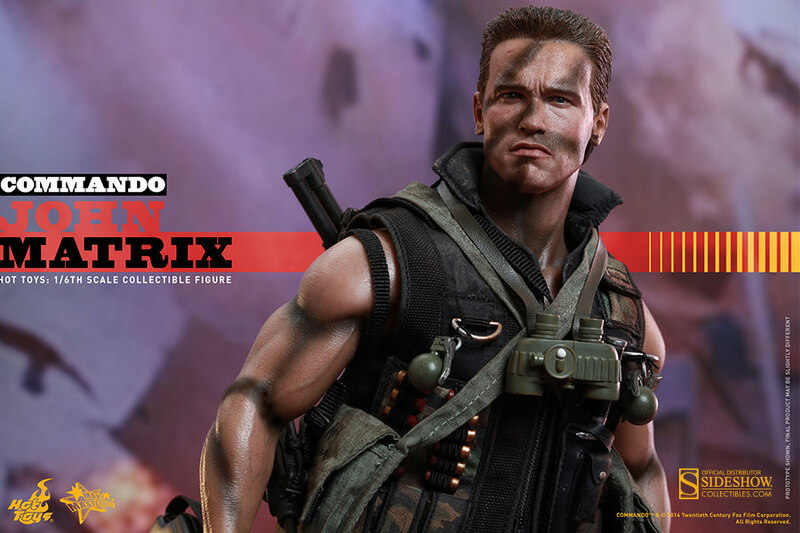 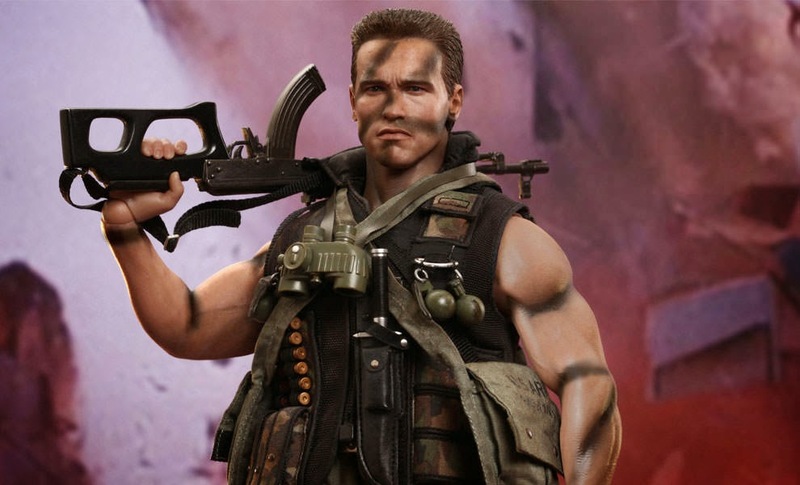 Arnold Schwarzenegger and Commando fans should not miss the opportunity to own this heavily-armed collectible figure! 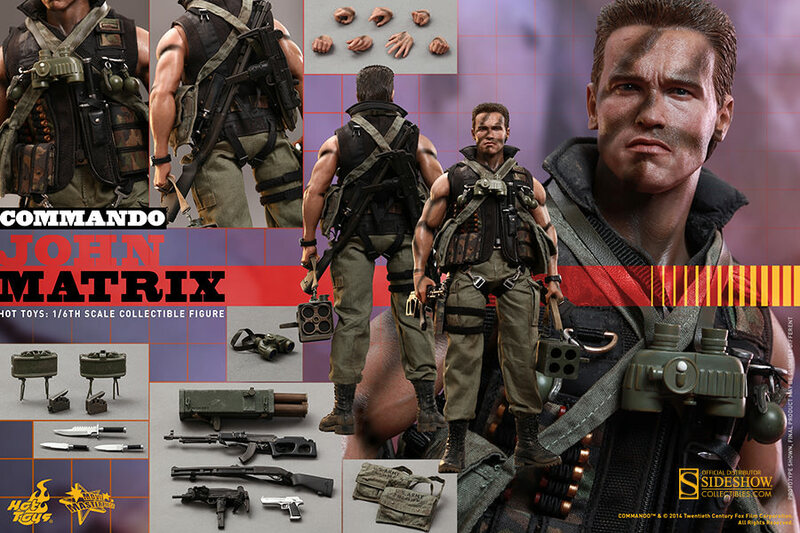 Impressed or excited about this figure?! 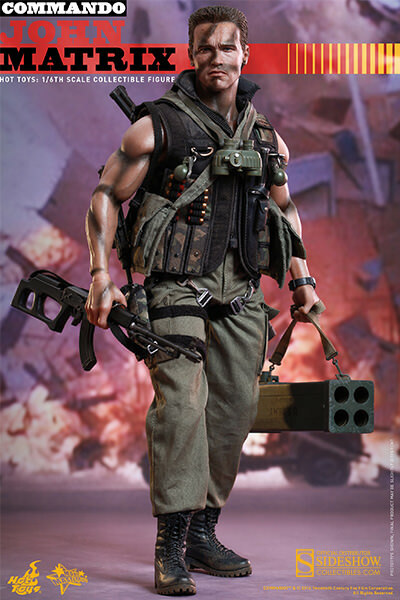 I am curious to see how it will turn out. 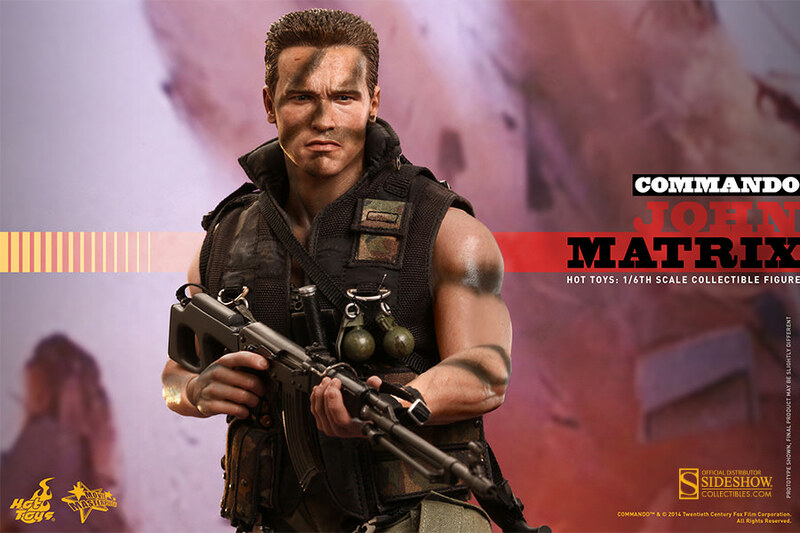 Either way it won't affect the 80's charm this movie has and his epic one liners when he straight up murders the bad guys. 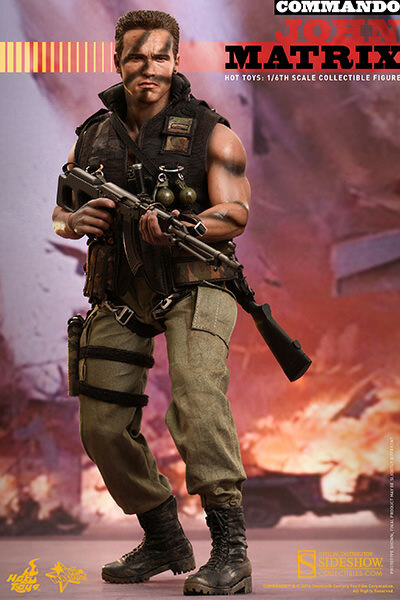 He is up on Sideshow now. 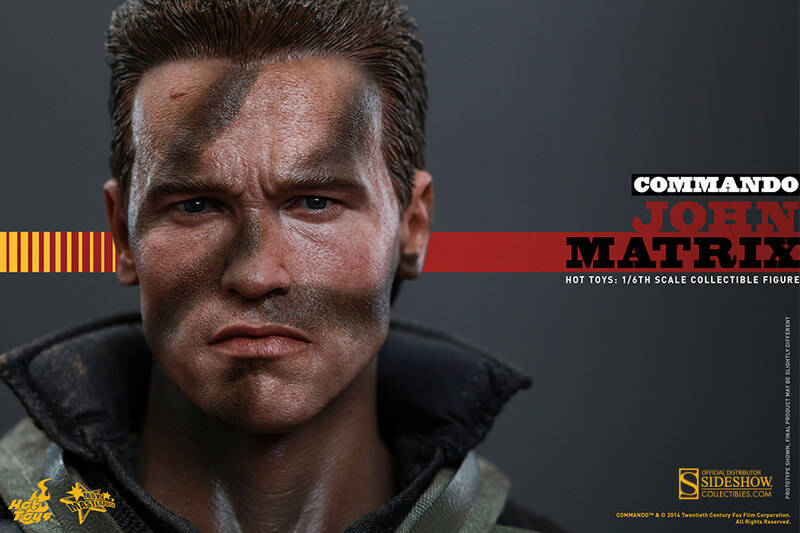 Don't keep him waiting Pre Order here!